Moving can be scary and terrifying; just by thinking about all the clutter you can get from packing and unpacking, and all the stress from preparing, planning and everything. You know, moving is one of life’s biggest events, it should be fun and exciting and it should make you look forward to a fresh start with a new environment, that is why when you decide to move, it is best to seek help from Sydney City Removalists. 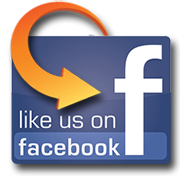 Pro Removalists, a Sydney City Removalists, is a moving partner that can help you get through all your fears in moving. They have the equipment to make your relocation quick and smooth and have the staff to professionally guide you all the way. With their help, moving can be as easy as it can be. Disassemble your furniture – For all furniture that can be disassembled, it would be best to remove all the pieces. Detach the different pieces of your furniture to be able to maximize the space in the moving truck. For the different screws and bolts, it would be a best to keep them in a small bag and label or tape them to which furniture it belongs to. By doing this, you are saving space in the moving truck and it makes your furniture a lot easier to carry. Secure the disassembled parts – You may want to wrap the different pieces of furniture with cloth or old newspapers especially for the fragile ones. Wrap them individually and place them in boxes where they will fit. Load the largest items and appliances first – For the larger pieces of your furniture and for large appliances like refrigerators and washing machines, these should be placed first at the inner-most of the truck. Proper placement in the moving truck saves more space. 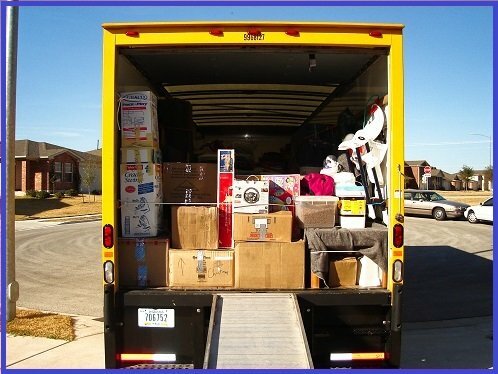 Load long items next – For the rolled up carpets and long mirrors, these should be placed at the sides of the moving truck. You would still have to protect all fragile items especially the mirrors with newspapers or cloth to make sure that it wouldn’t break when traveling. Pack boxes last – The boxes will only be loaded once all the furniture and appliances are in place. The larger boxes should go in first and the smaller boxes should be stacked above them. Make sure that boxes with fragile items are secure and wouldn’t be moving around during the travel to your new home or office. 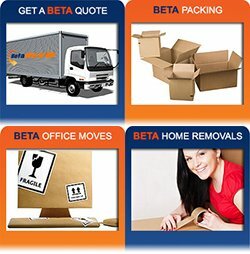 Sydney City Removalists Pro Removalists is the best in moving you safe, quick and efficient. They have been in business for more than twenty years and have learned everything there is to know in moving. No matter how hard the job can be, Pro Removalists can do it well and successfully.